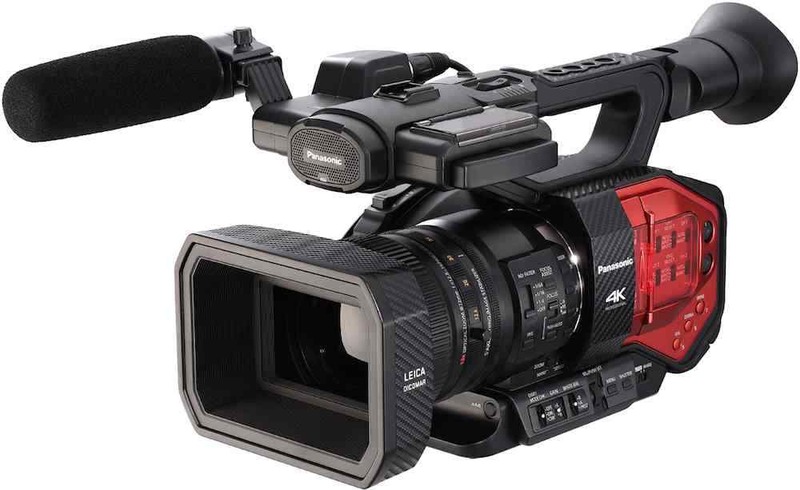 Blackmagic Design has announced a new, smaller version of its URSA cinematic camcorder at the 2015 NAB Show. The URSA Mini shares many of the features of the larger URSA model including 4K recording to CFast media, and a choice of EF or PL lens mounts. The URSA Mini uses the same imaging system as the full-sized URSA. The Mini will also ship in versions with two sensors, the standard Blackmagic 4K sensor, and a newer, 4.6K sensor which claims 15 stops of dynamic range. 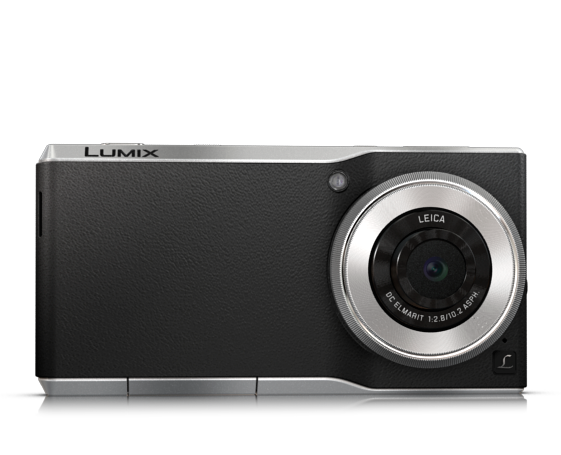 However, to build a smaller camera, Blackmagic Design has cut down on some features. Frame rates top out at 50/60fps, against the original URSA’s 120fps, and the camera has fewer control surfaces and screens. Recording is to ProRes and Lossless CinemaDNG RAW, with CinemaDNG supporting the highest resolutions, of up to 4608×2592. The URSA Mini has a single 5-inch flip out screen, and the option to work with company’s new URSA viewfinder. This should prove especially useful on the URSA Mini when used with the optional shoulder kit. This comes complete with a a top handle and a quick release mount, and aims to make it easy to switch the camera from tripod, to shoulder and handheld operation, in a similar way to Sony’s design of its FS7. The kit includes 15mm rod connections for adding matte boxes and other gear to the camera. The URSA Mini also has a side handle with LANC controls for the camera, and this can be relocated using the front rosettes on the shoulder kit, for better handheld control. The camera can be powered by V-lock batteries — there is an optional V-lock plate — features SDI out, Genlock, timecode, and dual XLR audio inputs as well as an in-built stereo mic. 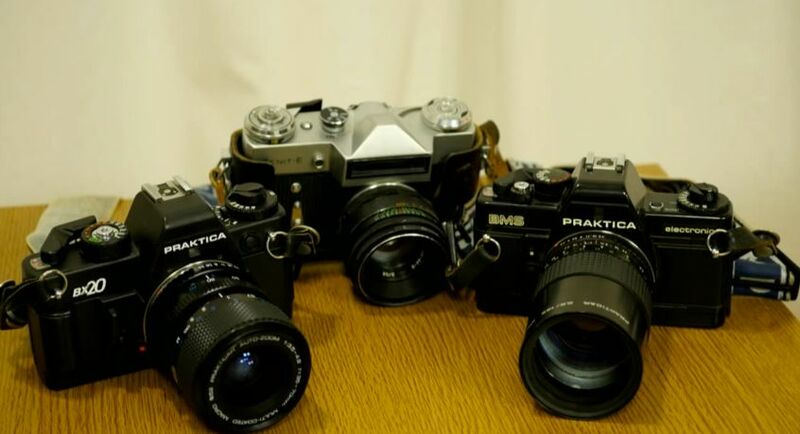 Autofocus will work with compatible (Canon EF) lenses. 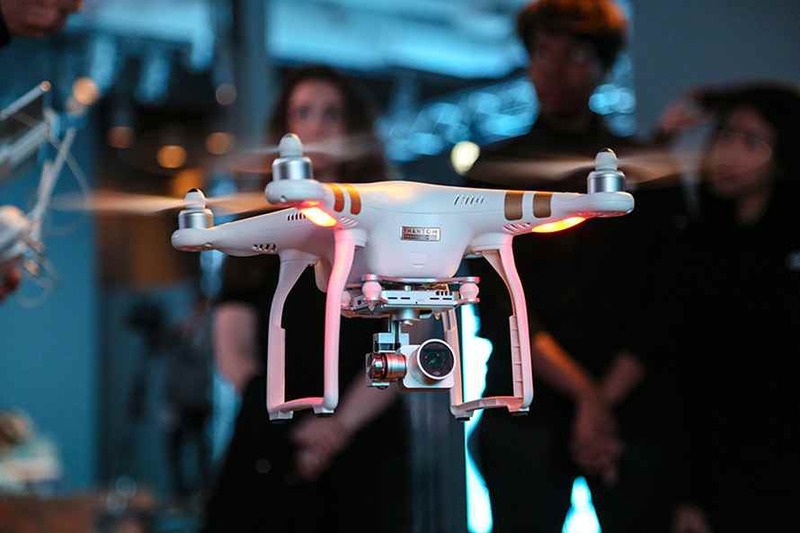 The base model URSA Mini will cost £2149 (US$2995) with an EF mount and £2495 or $3495 in the PL version, for the 4K sensor, and £3565 ($4995) and £3909 ($5495) with the 4.6K imager, with options to add a viewfinder and the top handle and shouldermount kit, and V-lock plate. The camera comes with a copy of DaVinci Resolve. 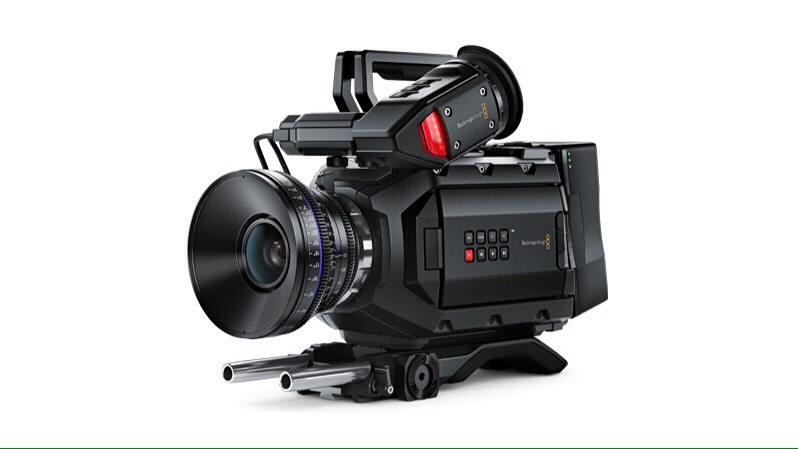 Blackmagic also used NAB to announce new 4.6K sensor options for the existing URSA. These user-swappable “turrets” bring the higher dynamic range sensor to the existing camera, and come in both PL and EF mounts; upgrading URSA owners can choose to swap mounts as part of the upgrade, if they wish. The 4.6K EF mount is US$1995, and the PL version, $2495. 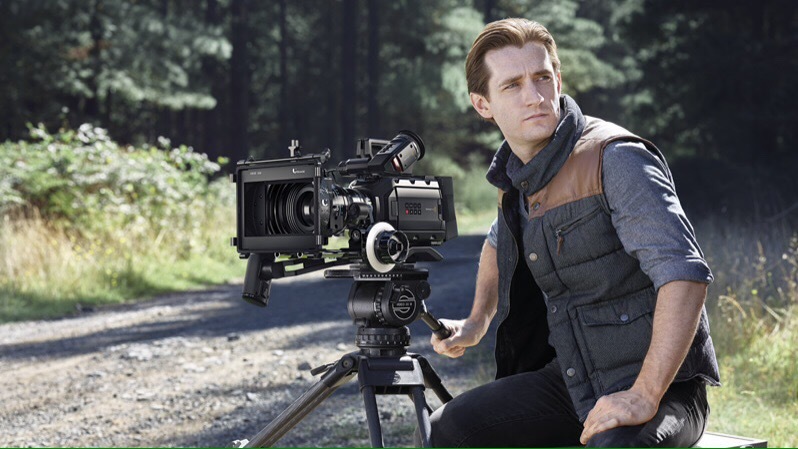 The Blackmagic URSA viewfinder is based around a 1920×1080 OLED display, and connects via SDI. It will cost $1495 (£1079) when it goes on sale in July.